Born in Bristol, UK, Julie Maclean now lives on the Surf Coast, Australia. As joint winner of the Geoff Stevens Memorial Poetry Prize her debut collection When I Saw Jimi was published in 2013 by Indigo Dreams. After the publication of her Poetry Salzburg pamphlet Kiss of the Viking she co-authored To Have To Follow (Indigo Dreams, 2016). In 2017 she launched her new chapbook Lips that Did (Dancing Girl Press). 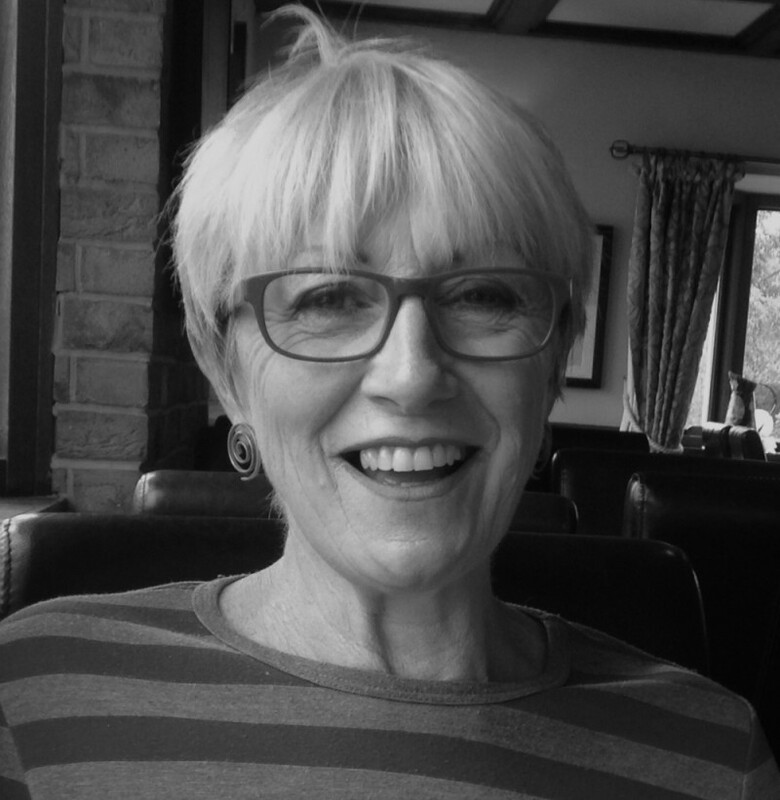 Her poetry has been widely published in anthologies and in magazines such as Australian Poetry Journal, The Bond Street Review, Cordite Poetry Review, Ink Sweat & Tears, Mslexia, Obsessed with Pipework, Orbis, Overland, Poetry Salzburg Review, Shearsman, and Wet Ink. Julie blogs at http://juliemacleanwriter.com/. 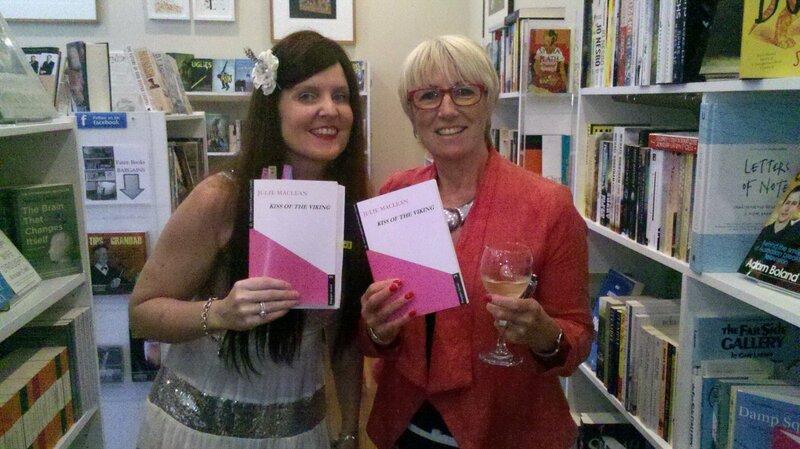 Cassandra Atherton and Julie Maclean at the launch of Julie's pamphlet Kiss of the Viking at Paton Books, Geelong, on 9 November 2014. 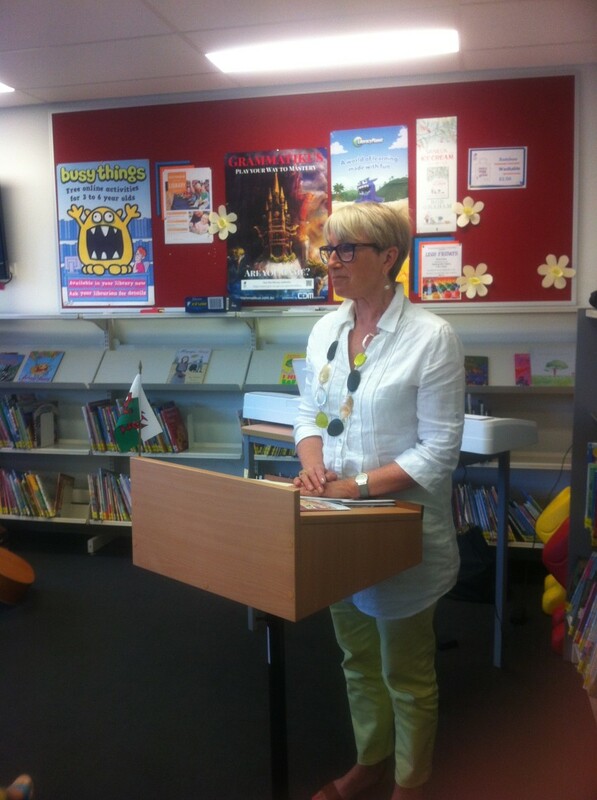 Julie Maclean at Polyglots2015, Geelong West Library, 25 February 2015.